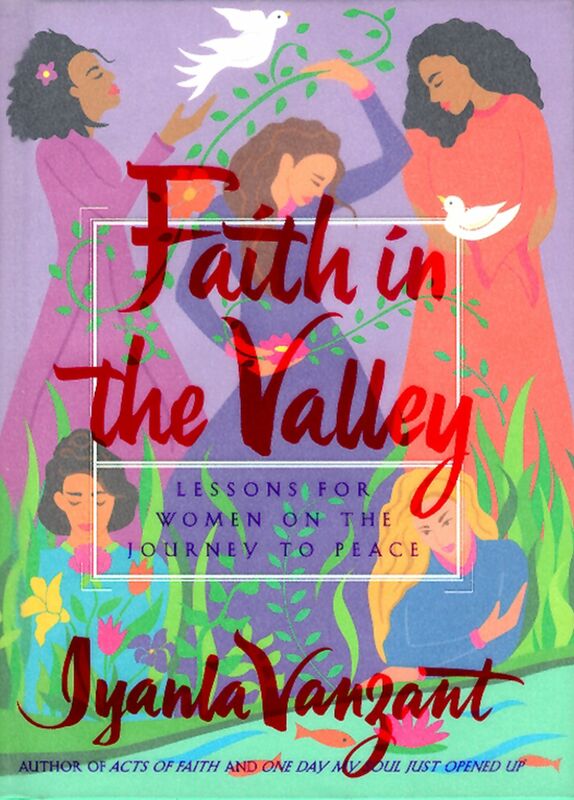 In this companion volume to her bestselling book Acts of Faith, bestselling author and star of “Iyanla: Fix My Life” discusses the “valleys” that cause stress and imbalance for women and explains how women can cleanse their minds and promote a healthy foundation for living in the modern world. When this little book was first published many years ago, it became a beacon of light for many people who found themselves time and time again in one valley or another. Valleys are nothing new for any of us. Some of you may be in a valley right now, or, since you never know what’s around the corner, you may be on the brink of tottering into yet another valley. Or maybe you’ve just survived a valley that you swear you’ll never revisit—but guess what? That’s precisely the valley you’ll probably see again. And again. Being in a valley can be a lonely and bewildering experience. This book was written to help you feel less lonely by reminding you that you really aren’t ever alone since God is always by your side, but more important, you are always by your own side. No matter how dire the situation may seem, no matter how dark and bleak the valley may be, you have all you need within you to survive the valley—any valley. Even though you may not know how you got into the valley in the first place, you do know, deep inside yourself, how to get through and out and free. You just need a little faith in yourself and a little guidance to find that faith within yourself. When you are at your wit’s end, take this little book and let it guide you toward the ever-present but often elusive light at the end of the tunnel. Faith in the Valley is designed to help you find the light when you need it most—when you’re in that damn tunnel. When you’re most confused and in the dark and clueless as to how you got there (again!) and when you’re trying to figure out not just how to get out, but stay out. For good. Faith in the Valley has helped so many through so much that we felt it only fitting to issue this lovely gift edition to acknowledge the special place it holds in many hearts. Please share it with a friend who has served as your beacon in the past, or offer it to yourself as a reminder of the strength and wisdom you possess and can offer to others. Joan Brady author of God on a Harley Faith in the Valley is a healing balm, skillfully applied to our deepest and oldest wounds. 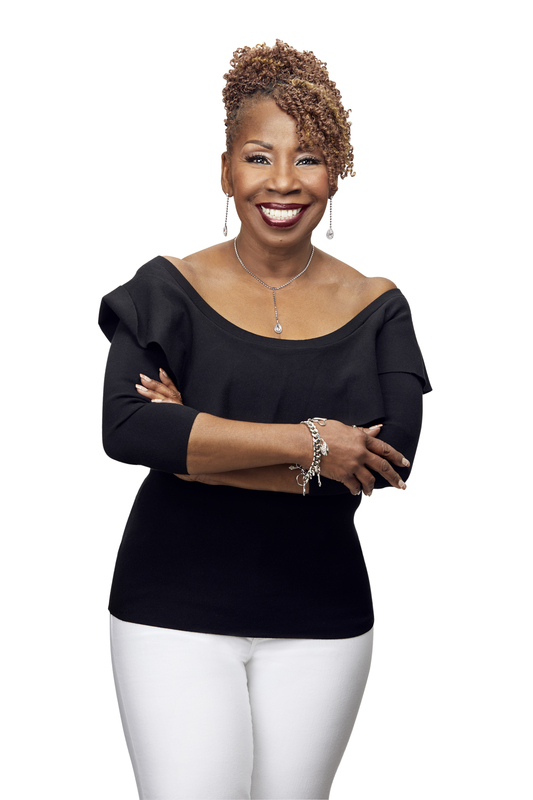 Iyanla Vanzant gently takes our attention off the negative thoughts which have left so much pain and destruction in their wake, and restores a new resiliency to our souls. She leaves us ready to receive love again...our own and that of others. Julia A. Boyd author of In the Company of My Sisters Wisdom, courage, and faith sprinkled with lots of blessings and love: the message of Iyanla Vanzant comes right from the heart and goes straight to the soul. Iyanla truly loves and cares about us sisters and it shows. Thank you, sister Iyanla, for your gifts.